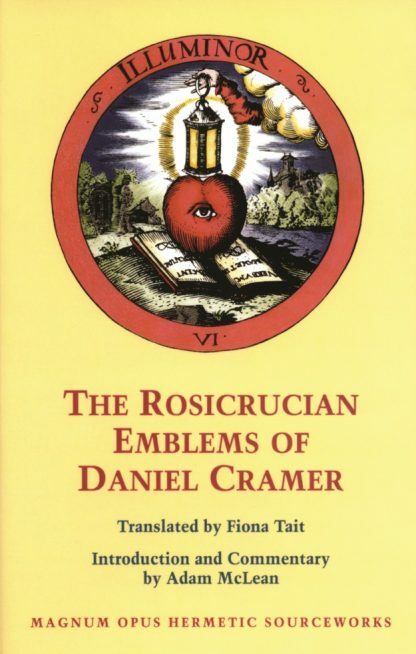 The Rosicrucian Emblems is a significant yet little-known work of emblematic philosophy published in 1617, only one year after the appearance of The Chemical Wedding of Christian Rosenkreutz. The work consists of 40 emblematic plates, each bearing a title, together with a verse from the Bible and two lines in Latin. The plates revolve around the symbolism of the heart, which undergoes a variety of processes and experiences through a cycle of 40 stages. Adam McLean, in his introduction and commentary, elucidates the history of the text and the nature of the symbolism. He convincingly argues that Cramer, a Protestant theologian, was consciously trying to produce a series of spiritual exercises for a Protestant, esoteric Christianity. McLean outlines a way to work with the emblems and their symbolism and suggests that "a work as profound and as simple as this can never die, but must always be a source of inspiration." This book is a Rosicrucian item of great interest and will be greatly valued by all students of emblematic philosophy and the Hermetic tradition. Highly illustrated.